With year-round warmth and job opportunities; it’s no wonder why thousands of people are flocking to Houston. Whether you’re moving from Nashville to Houston for an exciting new job opportunity, to be closer to family and friends, or simply a change of scenery, let Coleman American Moving Services take some of the stress out of your relocation. We have more than a century of experience under our belts and thousands of successful moves to show for it. We have accreditation from the Better Business Bureau (BBB) and ProMover designation from the American Moving and Storage Association, so you can trust that our highly-skilled team can handle any relocation with ease and efficiency. If you’re not ready to receive all of your belongings in your new Houston space right away, Coleman American has you covered. With secure warehouse facilities through the continental U.S., Hawaii and Alaska, we have more than enough space to handle your storage needs, large or small. Our customizable solutions also include both short- and long-term options. 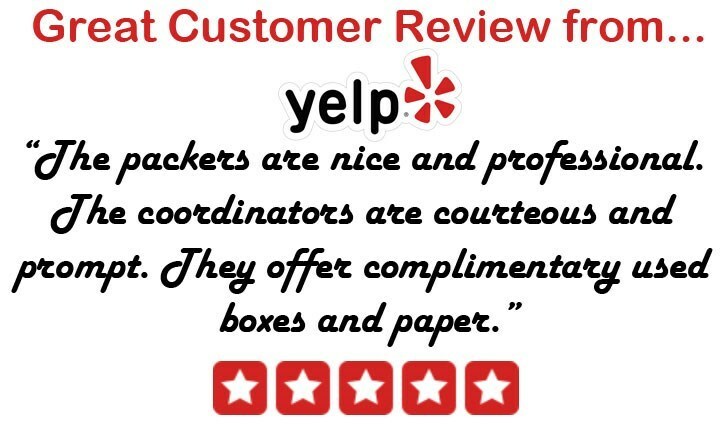 We would love to tell you more about our capabilities as Nashville to Houston movers. Call us today and speak with one of our moving specialists – you’ll be glad you did! If you prefer, you can fill out our online form to request a free, no-obligation moving cost estimate.